What Is New Foreign Secretary Jeremy Hunt's Human Rights Record? Following Boris Johnson’s surprise resignation, Theresa May has drafted in Jeremy Hunt as the new foreign secretary. So what does the divisive former health secretary think about human rights? As the new foreign secretary, Jeremy Hunt will be charged with shaping Britain’s international relationships. He’ll play a key role in the government’s drive to create a sense of a ‘Global Britain‘ after Brexit. It’s a challenging position and one where the outgoing foreign secretary, Boris Johnson, often faced criticism. Controversies during his time in office ranged from his comments on Donald Trump to his handling of Nazanin Zaghari-Ratcliffe’s case. Zaghari-Ratcliffe is a UK citizen who was imprisoned in Iran on suspicion of training journalists to spread anti-state propaganda. She was said to be ‘in tears’ after an inaccurate public statement by Johnson worsened her situation, potentially adding five years to her sentence. So how will the new foreign secretary put his mark on Britain’s global relationships and will human rights play a role? He has also argued that the EU Charter of Fundamental Rights should be scrapped after Brexit, as it will be ‘irrelevant’ outside of the EU. The EU Charter of Rights is not the same as the Human Rights Convention – which is incorporated into UK law by the Human Rights Act and won’t be affected by Brexit. The Charter sets out civil, political, economic and social rights which are protected by various EU institutions (such as the Parliament and Court of Justice). What About as Health Minister? The right to health is contained in both the 1948 Universal Declaration of Human Rights and the International Covenant on Economic, Social, and Cultural Rights (which the UK is a signatory to). The right to health follows the principle of ‘progressive realisation.’ This means that while the aim is to reach the highest attainable standard of health, it’s recognised that resource limitations may prevent a government from realising this goal immediately. However, the law still requires signatory countries to improve services as soon as it becomes economically possible. As a wealthy developed nation, it would also be difficult for the UK to make a credible argument that it cannot provide basic healthcare to its citizens. 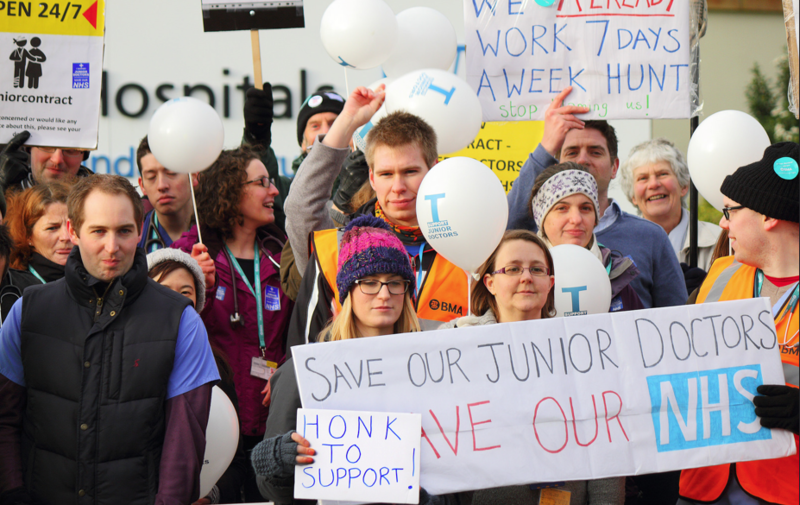 Another controversy from Hunt’s time as health secretary was the junior doctors’ strike following a contract dispute over hours and working conditions. 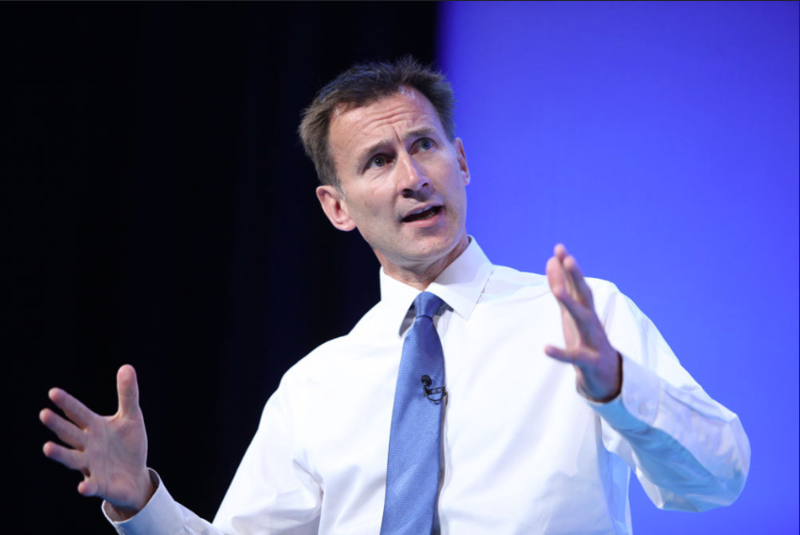 Hunt admitted that the junior doctors “had a point” about the potential impact of overworked doctors on patient safety. So what can this voting record tell us about Jeremy Hunt’s future as foreign secretary? With his sometimes complicated record on rights, it’s difficult to predict what exactly will happen next. However, one thing is certain – in a post-Brexit Britain, the role of foreign secretary is more important than ever. Foreign Secretary Boris Johnson has slammed a campaign group which calls on businesses to stop advertising in certain newspapers, saying they attack free speech.